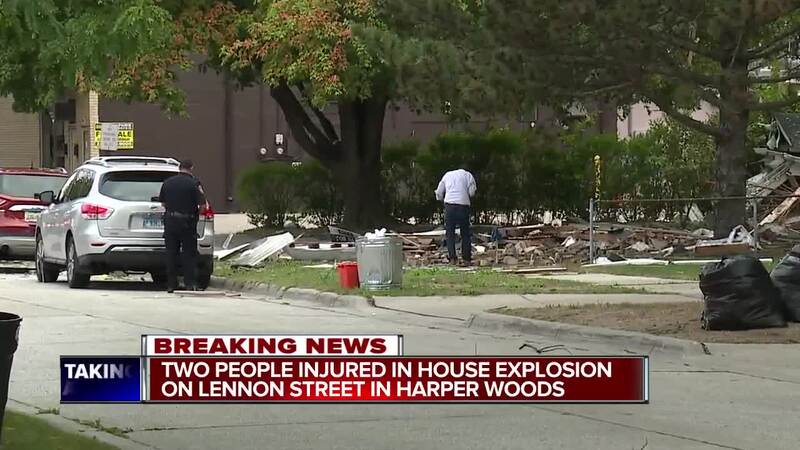 The 33-year-old woman injured in a home explosion in Harper Woods has just had her condition updated to critical condition after previously being listed in stable condition, according to the Harper Woods Department of Public Safety. A 66-year-old man is still listed in critical condition. A third victim, a 36-year-old man who lives across the street from the home that exploded, was also injured but was later released from the hospital after his injuries were treated. 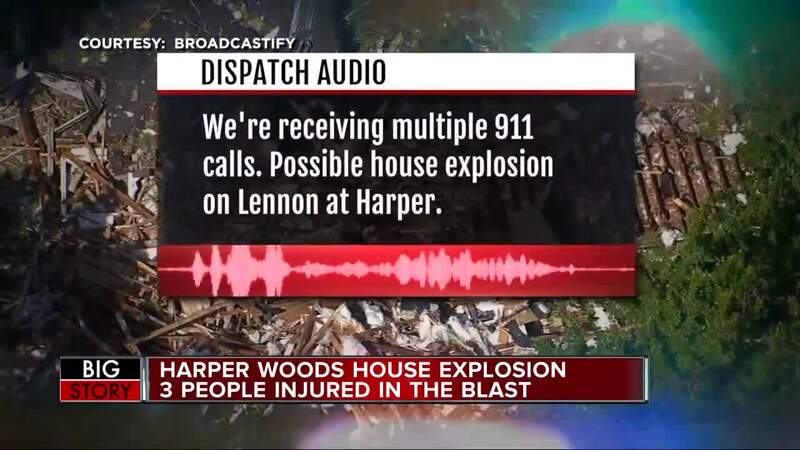 According to Harper Woods Department of Public Safety, three people were injured in the home explosion at 20830 Lennon in Harper Woods. The victims include a 66-year-old man and 33-year-old woman who were entering the home for an appraisal; the woman is currently listed in stable condition. Additionally, a 36-year-old man who lived across from the home was also injured by the blast. He was treated for his injuries and has been released from the hospital. Our heartfelt concern goes out to those who were injured today at the Harper Woods home. We are supporting the investigation into the incident and until the investigation is complete we will not speculate on the cause. Out of an overabundance of caution, we have crews on-site and have measured pressure on the main and it is within our operating guidelines. We have also completed leak testing within the impacted area and and at this time have concluded there are no leaks. 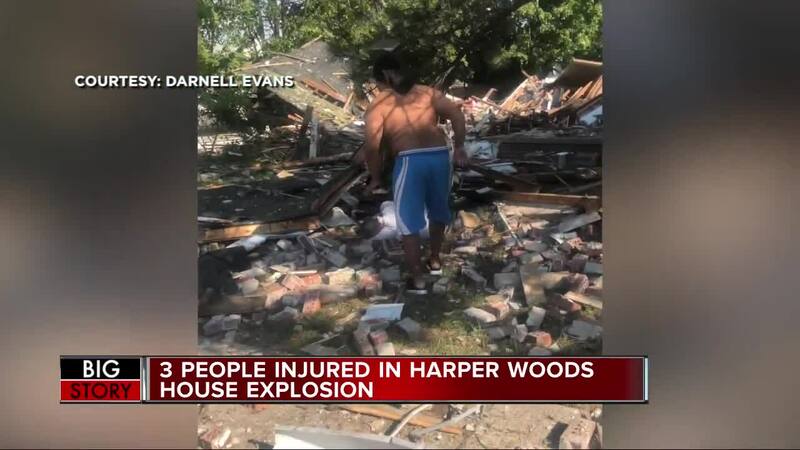 The Harper Woods police chief tells 7 Action News two people injured in a house explosion are in critical condition. According to the chief, the house was full of gas when a man came up and opened the door, caused a spark which caused the explosion. When first responders arrived, they found the two victims on the front lawn. The entire neighborhood was evacuated, and DTE tells them it was a separate gas line, so they believe the rest of the neighborhood is not affected. The explosion caused windows to be shattered at businesses nearby. Sources tell 7 Action News two people were injured in a house explosion in Harper Woods on Friday morning. 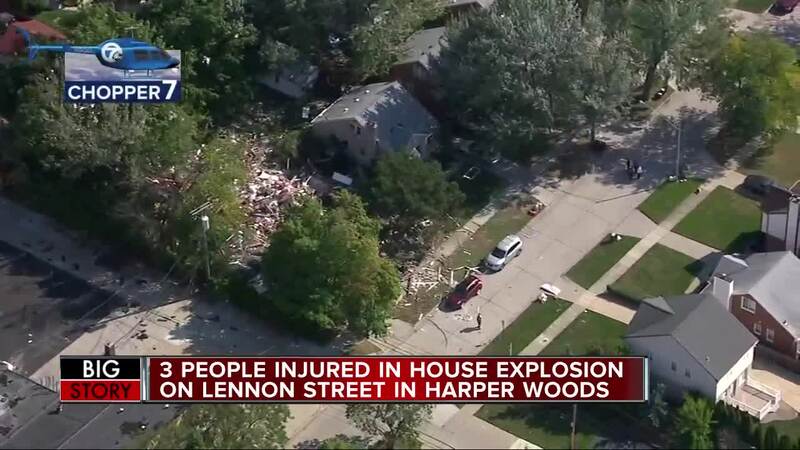 The explosion is near the intersection of Harper Ave. and Lennon St., which is near I-94 and Vernier. According to DTE Energy, they received a call around 10:45 a.m. about the explosion on Lennon St. and crews are en route to investigate. Poupard Elementary School is located near the site of the explosion, and the superintendent tells 7 Action News kids are safe and being kept inside, and parents have been notified. Police are telling people to avoid the area while they are on scene. Fire crews are responding to a reported house explosion in Harper Woods. Sources tell 7 Action News that two people are injured. The explosion is reportedly near the intersection of Harper Ave. and Lennon St., which is near I-94 and Vernier. Chopper 7 is on the way to the scene and we also have several crews on the way to the scene.